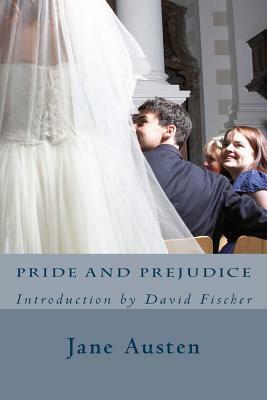 When Mrs. Bennet expires her five unmarried daughters are being forced from the family home. By coincidence, rich bachelor Mr. Bingley moves into the neighborhood. His attraction to the eldest daughter Jane is hampered by the pettiness of Jane's sisters and further complicated by his friend's notion that Jane is just not good enough for Bingley. This sets the stage for behind the back manipulations, the appearance of rival bachelors, surprise attractions and the ever compelling prospect of marriage. Just remember, it's all in the name of love.